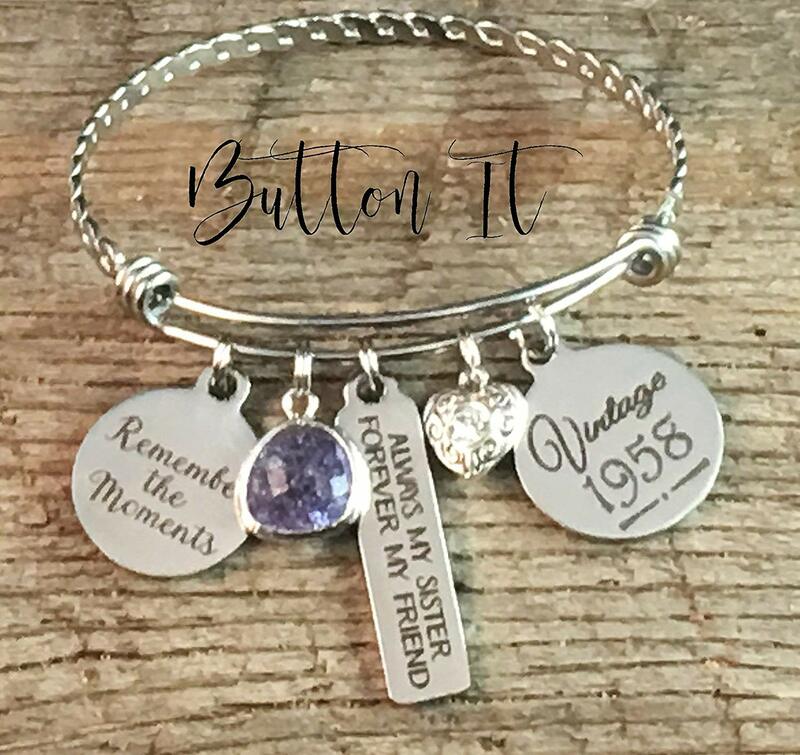 Gifts for Friends- Personalized Cuff Bracelet. 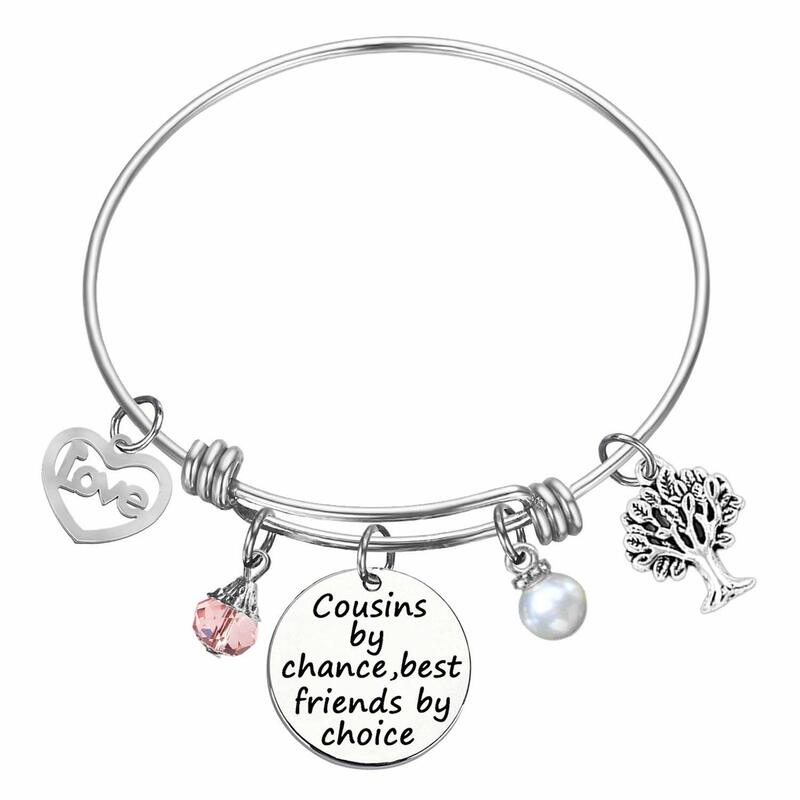 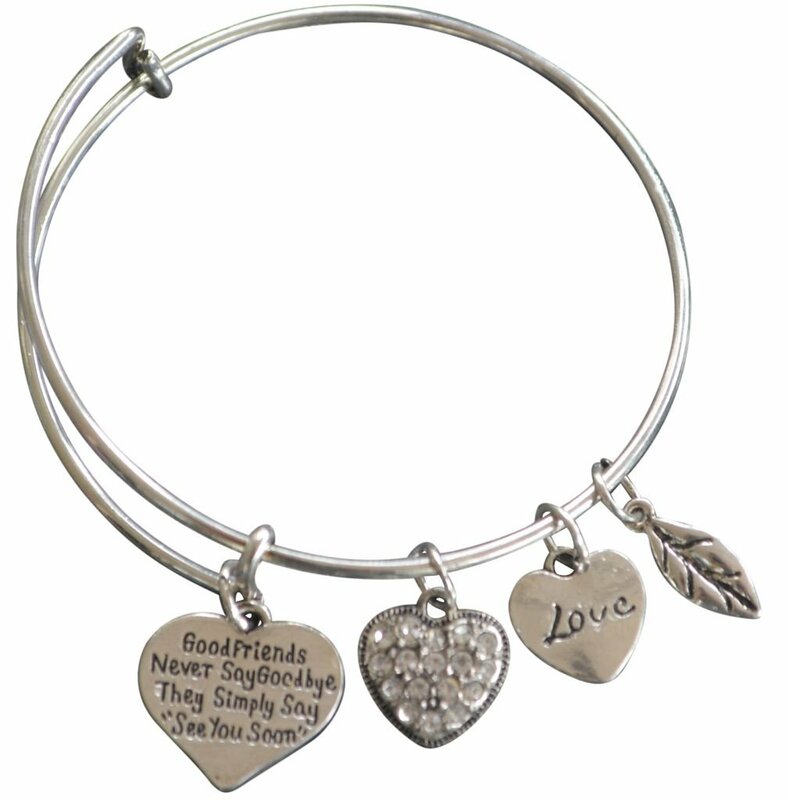 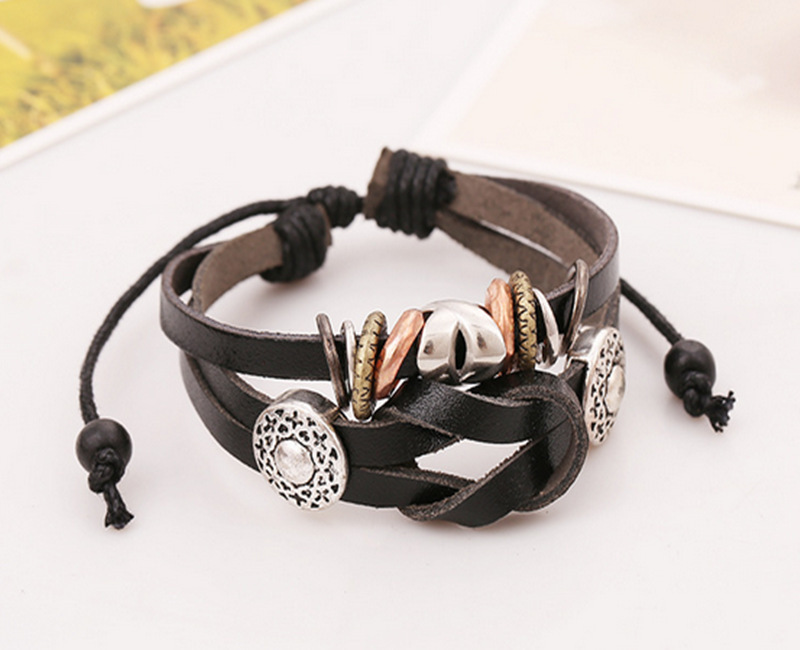 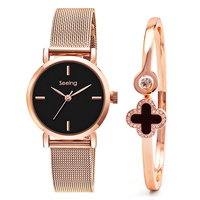 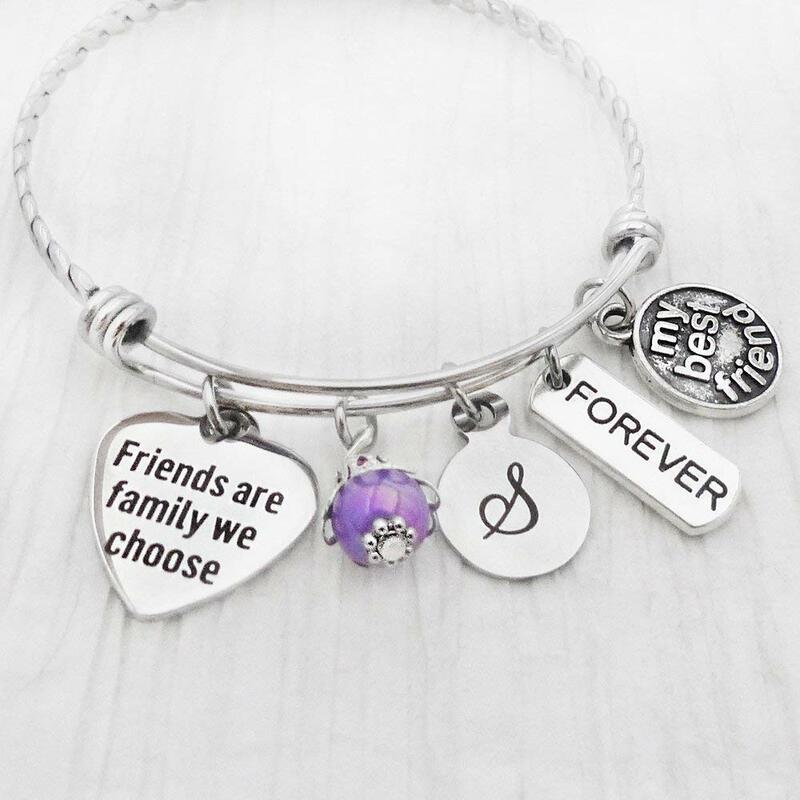 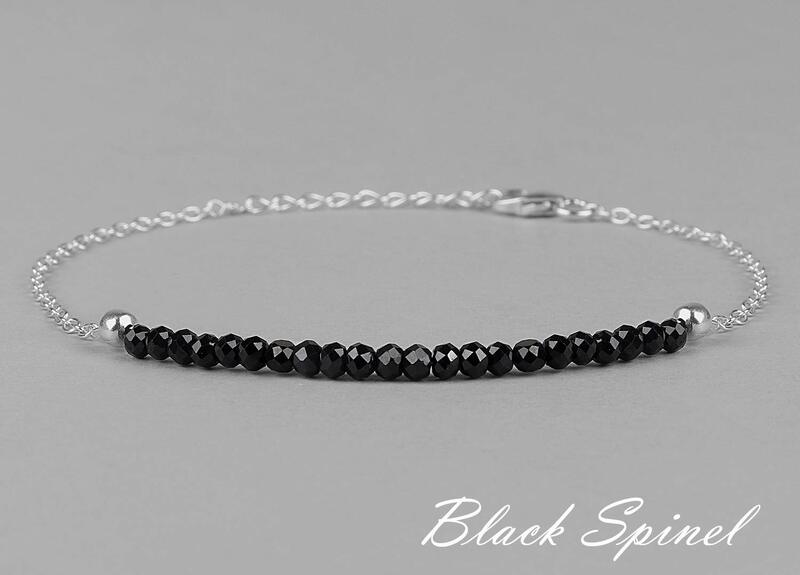 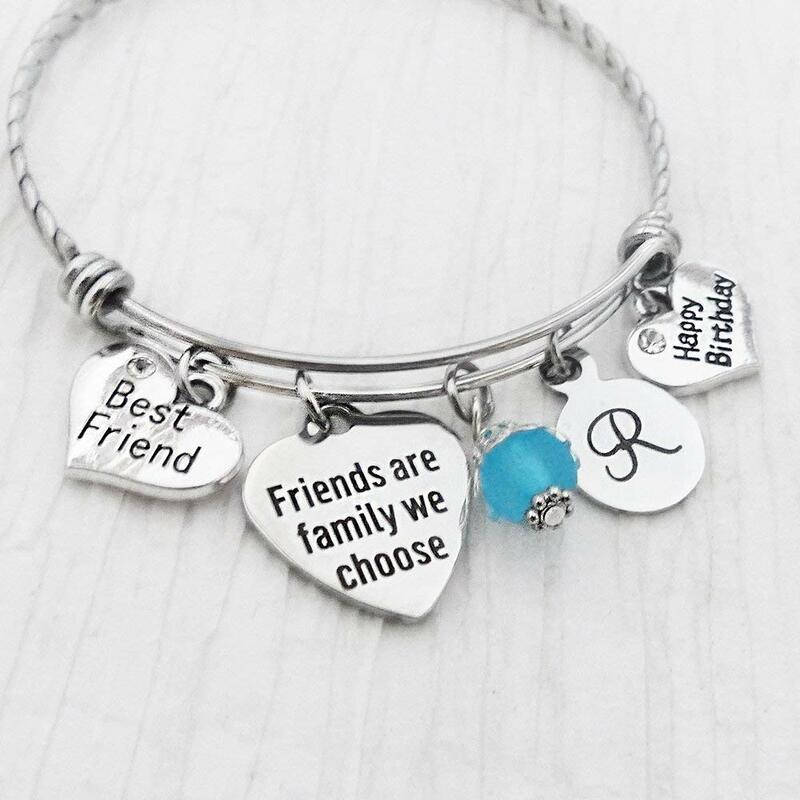 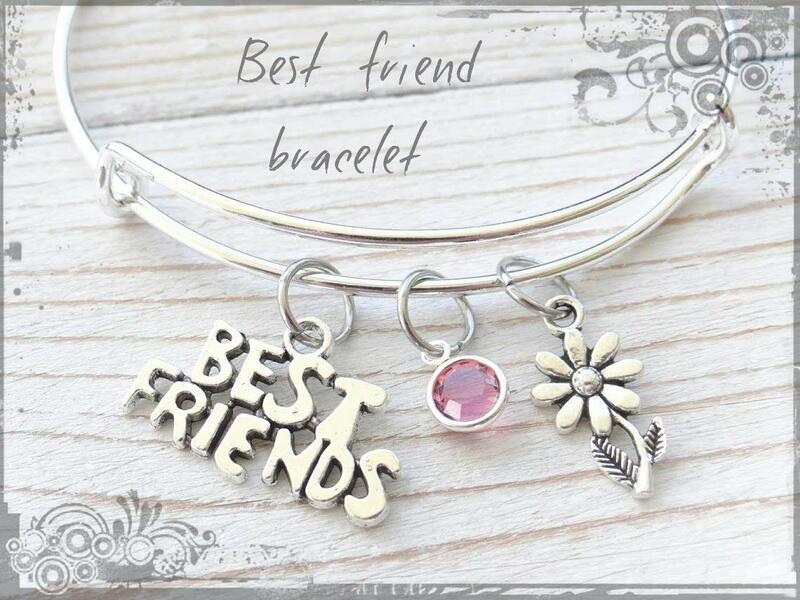 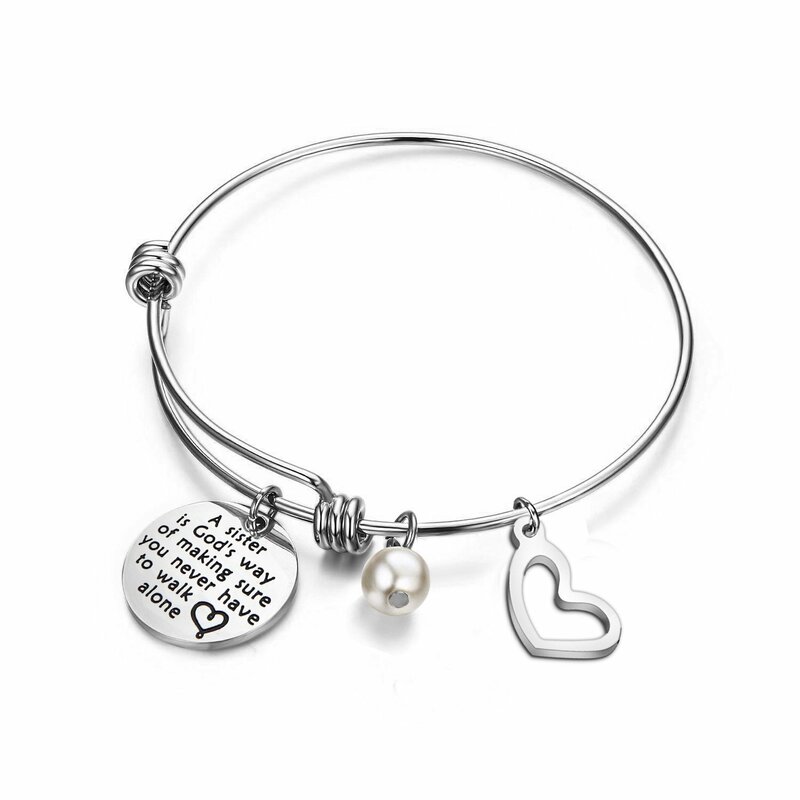 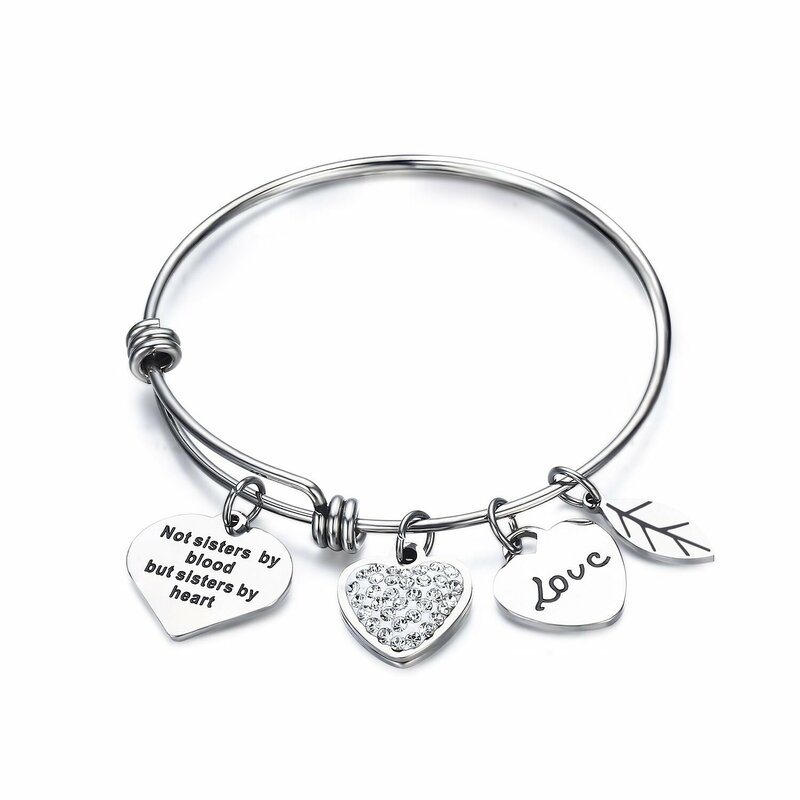 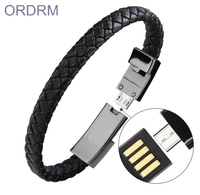 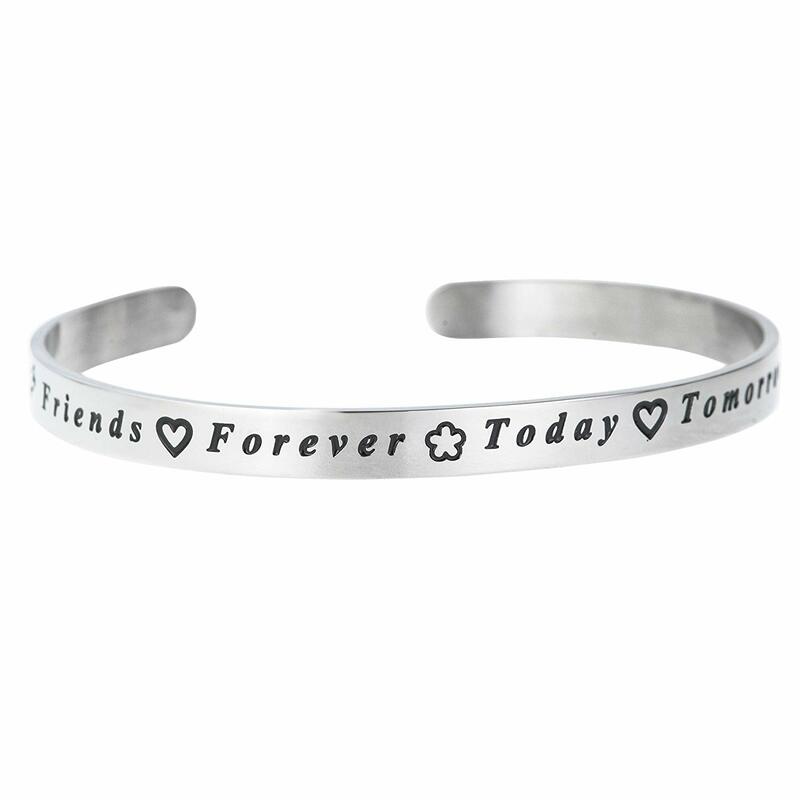 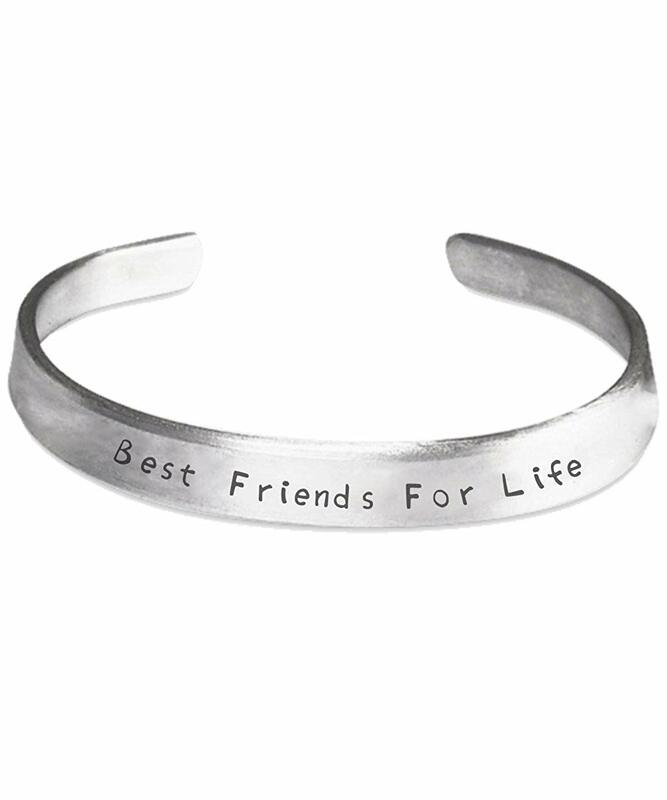 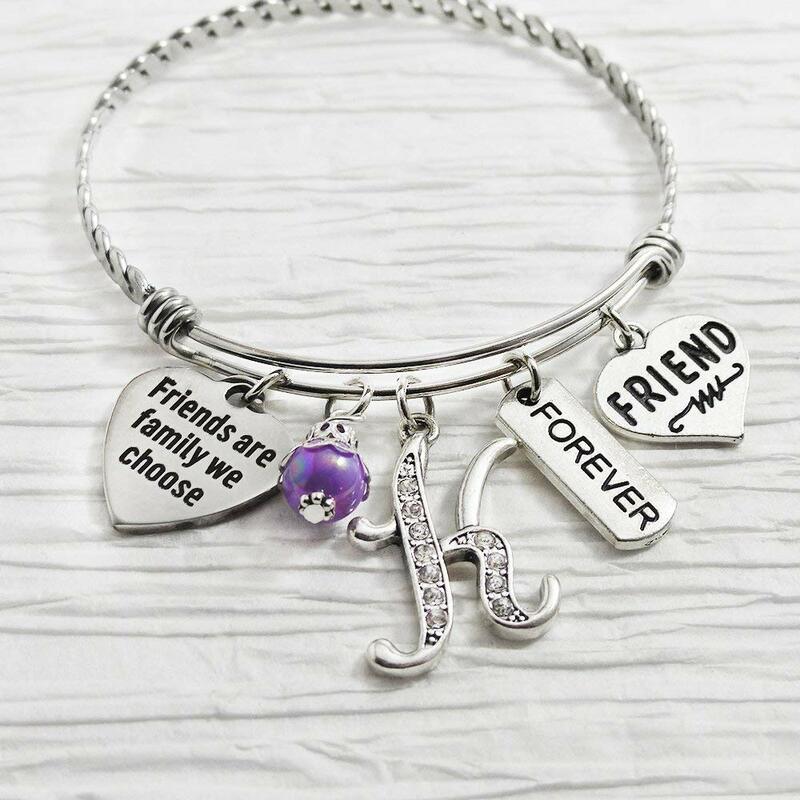 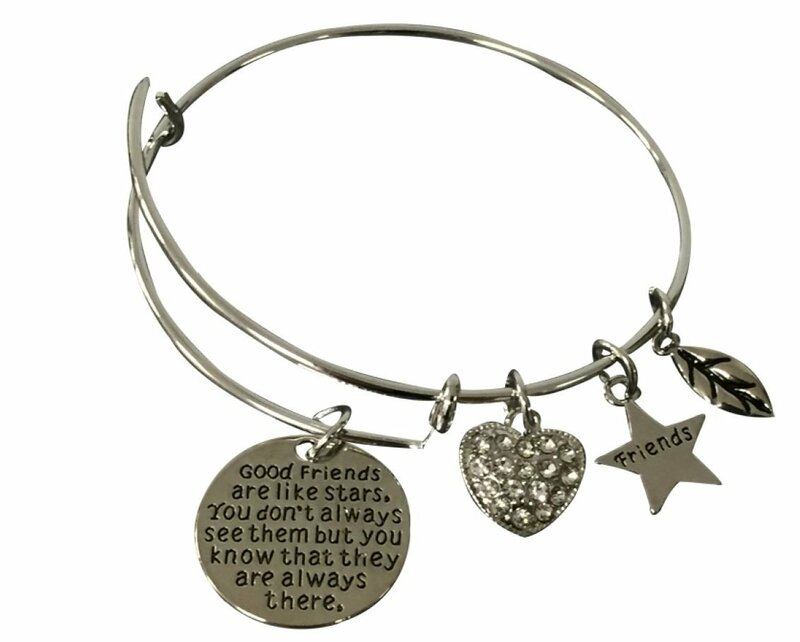 Best Friends Cuff Bracelet. 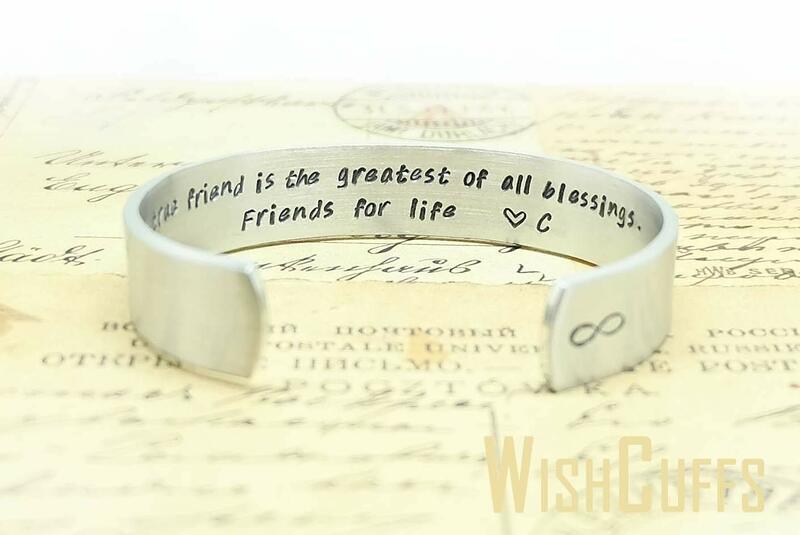 When I Count My Blessings I Count You Twice 3/8 Inch Bracelet - Best Friends Bracelet, Quote Bracelet, Cuff Bracelet, Hand Stamped.